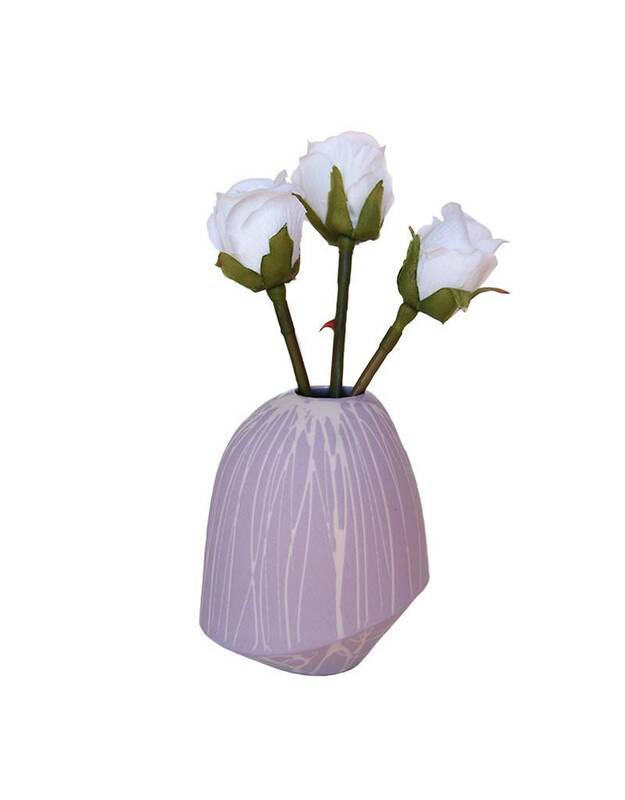 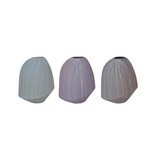 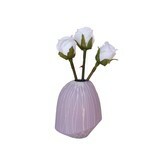 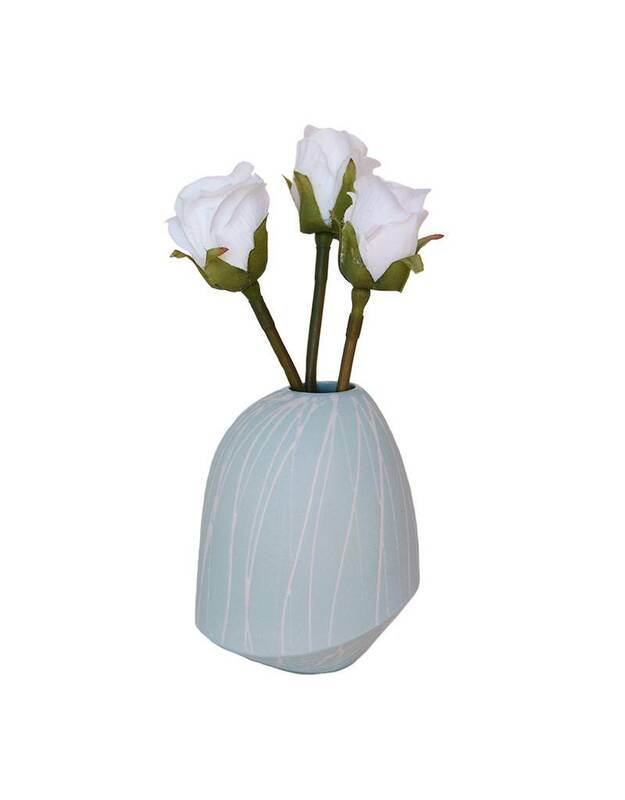 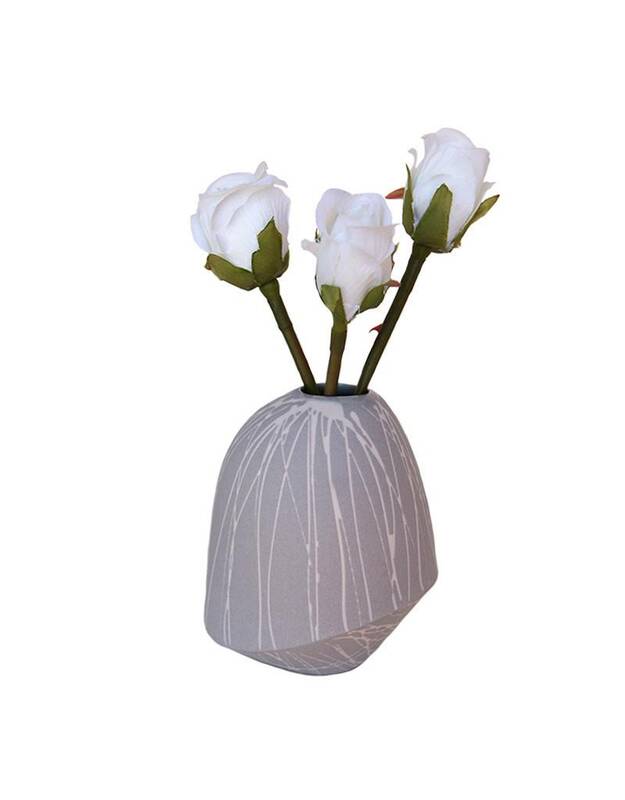 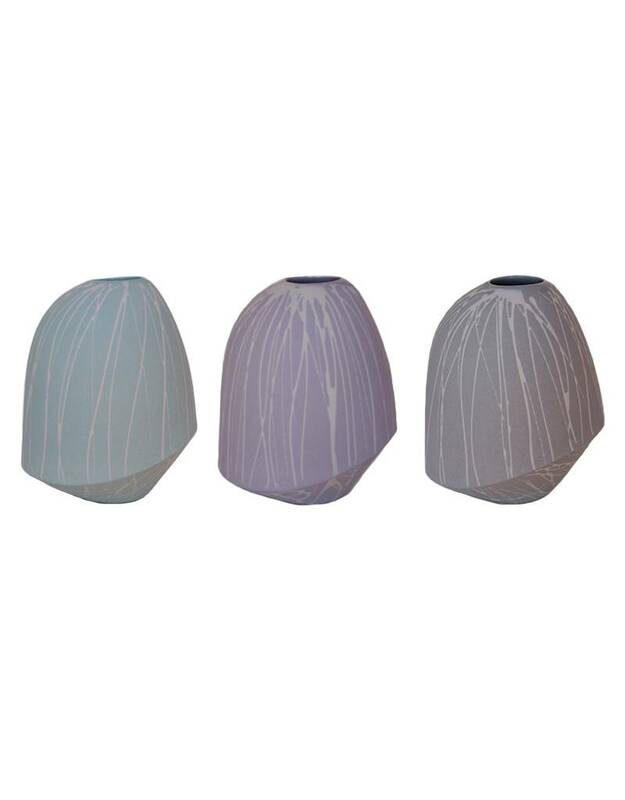 This bud vase is perfect for a small arrangement or a single flower. 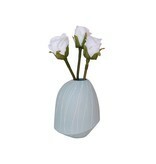 Available in light grey, mint, and lavender, handmade porcelain vase measures 4.5” x3.5”. 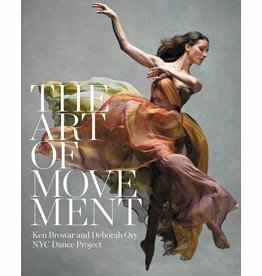 This beautiful hardcover coffee-table book celebrates the world of dance through captivating photography.